Eleven promising young members of the UW–Madison faculty have been honored with Romnes Faculty Fellowships. Faisal Abdu’Allah, associate professor of art and faculty director of The Studio, is a British artist and was the IDA Visiting Professor at Stanford University. He is a recipient of the deciBel Artist Award in the United Kingdom, and was awarded first prize at The Tallinn Print Triennial in Estonia. His works are in the collections of Tate Britain, The Victoria and Albert Museum, National Maritime Museum and The Chazen Museum of Art. His work is represented by Magnolia Editions in the U.S. and Autograph in the UK. Abdu’Allah recieved the Joan Mitchell Foundation Painters and Sculptors Grant (2016-17). Michael Arnold, associate professor of materials science and engineering, researches: longstanding challenges in the synthesis and integration of electronic nanomaterials (particularly semiconducting carbon nanotubes and graphene), with promise for extending Moore’s law; developing faster, more energy efficient computer chips; and creating higher-bandwidth cellular communication, Wi-Fi, and Internet of Things devices. 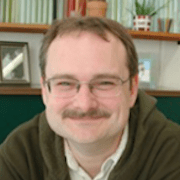 Arnold teaches fundamental courses in materials transport phenomena and electronic properties of materials. 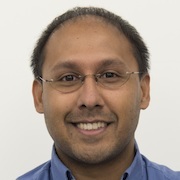 Anjon Audhya, associate professor of biomolecular chemistry and director of the Molecular and Cellular Pharmacology program, studies the fundamental mechanisms by which membrane proteins, lipids and other macromolecules are transported throughout eukaryotic cells. His laboratory has developed a multidisciplinary approach to define pathomechanisms that underlie human disease, focusing on the impact of mutations in key trafficking components that lead to neurodegeneration and cancer. 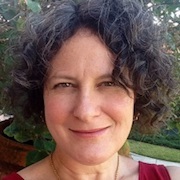 Lisa H. Cooper, associate professor of English, studies and teaches late medieval literature, including drama, romance, travel narrative and the poetry of Geoffrey Chaucer. A former UW–Madison Vilas Associate and a current fellow of the National Endowment for the Humanities, she is working on a book about the literary qualities of medieval practical works such as farming manuals, recipe collections, astronomical treatises and medical texts. Felix Elwert, associate professor of sociology, studies how families, neighborhoods and social networks determine who gets ahead in life. 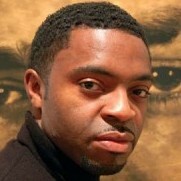 He has published on the importance of marriage for survival and the role of neighborhoods in educational success. Elwert is an award-wining teacher who is particularly dedicated to undergraduate education. He regularly teaches customized short courses on causal inference lasting anywhere from a day to a week across the United States and Europe. 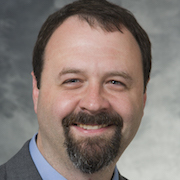 Jason Fletcher, professor in the La Follette School of Public Affairs and Department of Sociology, studies the integration of genomic and social sciences as well as health economics and policy. He focuses on understanding how genetic, environmental and policy factors intersect to shape population health and education outcomes. 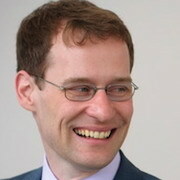 He teaches courses in social network analysis, biodemography and policy analysis. 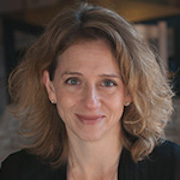 Jennifer Ratner-Rosenhagen is the Merle Curti Associate Professor of History and specializes in U.S. intellectual and cultural history in trans-Atlantic perspective. Her first book was awarded prizes from the American Historical Association, the Journal of the History of Ideas, and the Society for U.S. Intellectual History. She is currently writing a history of “wisdom” in American thought and a “Very Short Introduction to American Intellectual History” for Oxford University Press. Ratner-Rosenhagen teaches courses on themes in American intellectual and cultural history. 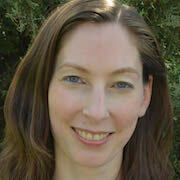 Jennifer Reed is an associate professor of chemical and biological engineering. Her studies focus on developing and applying systems biology approaches to study and engineer microbial metabolism for a variety of biotechnology applications. 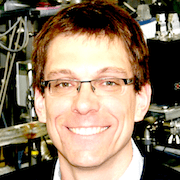 Reed teaches courses in modeling chemical processes and biological systems, as well as reactor design and kinetics. She also serves on the Committee on Faculty Rights and Responsibilities, the Equity and Diversity Committee for the College of Engineering, and the executive committee for the Wisconsin Energy Institute. 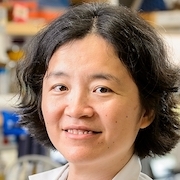 Jue (Jade) Wang, an associate professor of bacteriology, researches conflicts between the replication and transcription machineries in bacteria, which are exacerbated by nutrient deprivation or exposure to antibiotics. Wang characterizes how such conflicts have shaped the evolution of microbial genomes, and how conflicts are avoided by coordinating cellular metabolism in response to stress. Wang teaches advanced microbial genetics and molecular biology. 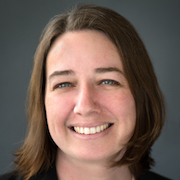 Beth Weaver, associate professor in the departments of Cell and Regenerative Biology and Oncology, studies chromosome segregation during mitosis. Her laboratory has shown that increasing the rate of chromosome missegregation provides a useful chemotherapeutic strategy. Future research will continue to leverage fundamental insights into mitosis to improve anti-cancer therapies.